Can't attend the gala but don't want to miss out on the fun? You can still participate remotely in our silent auction! The silent auction bidding will begin at 10:30 am and end 7:45 pm, Friday, September 28, 2018. 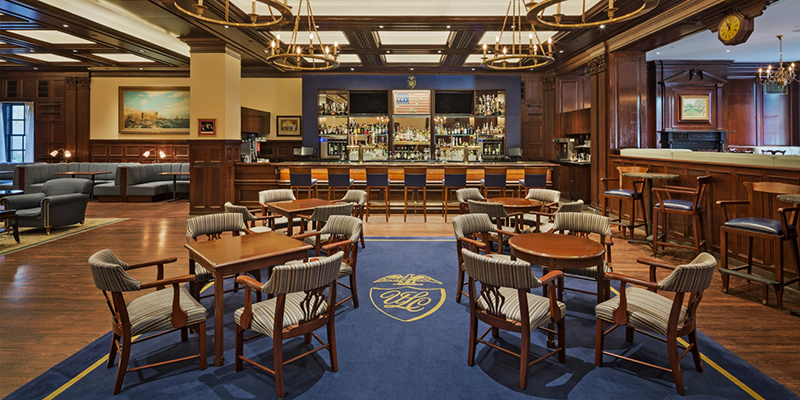 The Union League Club of Chicago exists to enrich the lives of our members through the Club’s commitment to community and country. This wonderful package includes two executive suites for one night, breakfast for four, chef tasting for four, and a $200 wine credit. A definite bucket list item for our Imagine A Way Silent Auction! 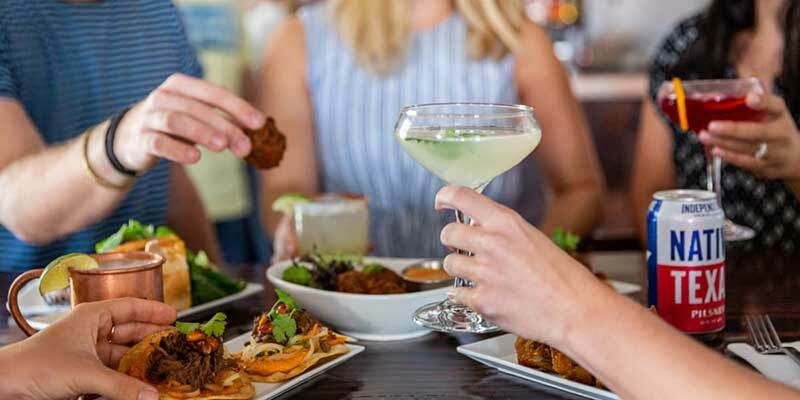 Join Austin’s #1 Food Tour where locals will discover places they’ve never heard of, and visitors get the chance to experience the uniqueness and authenticity of Austin. 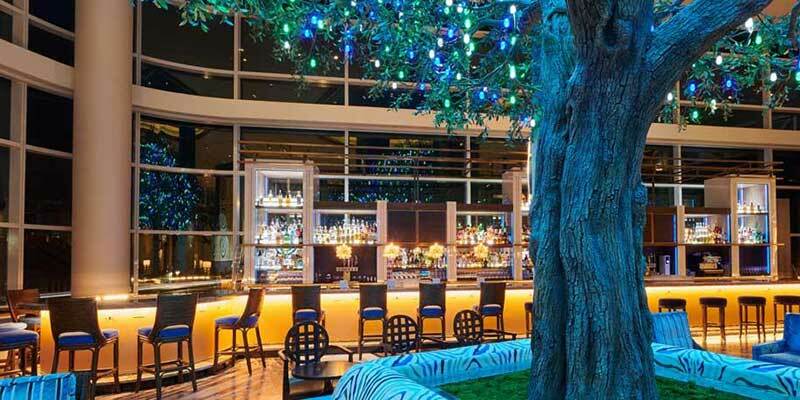 Enjoy a 1 night stay at the Fairmont Austin, uniquely located amid the lush greenery of Palm Park and Waller Creek and directly connected to the Austin Convention Center. Take a short walk the next morning to enjoy brunch for 4 people at Austin's Favorite Brunch spot, Moonshine Patio Bar & Grill. Enjoy an all-you-care-to-eat buffet and Sunday drink specials. 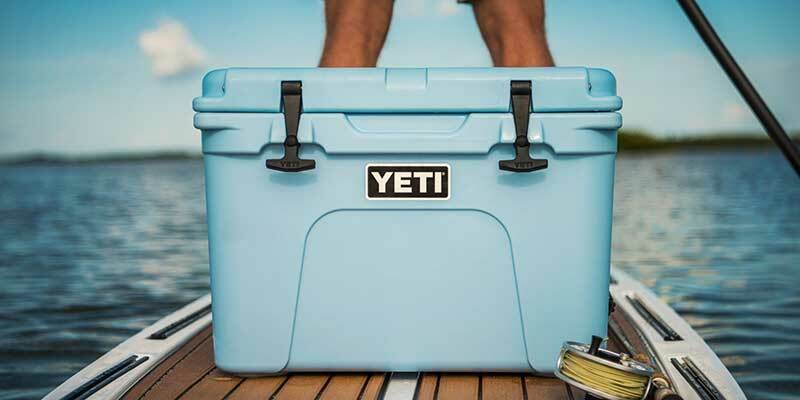 Whether you’re in for a day of tailgating or kicking back at the ranch, this Yeti package is a must have. The package includes a Roadie Cooler, a Hopper Two 30, (2) 10 oz Lowballs, (2) 20 oz Tumblers, a trucker hat and a billboard shirt!